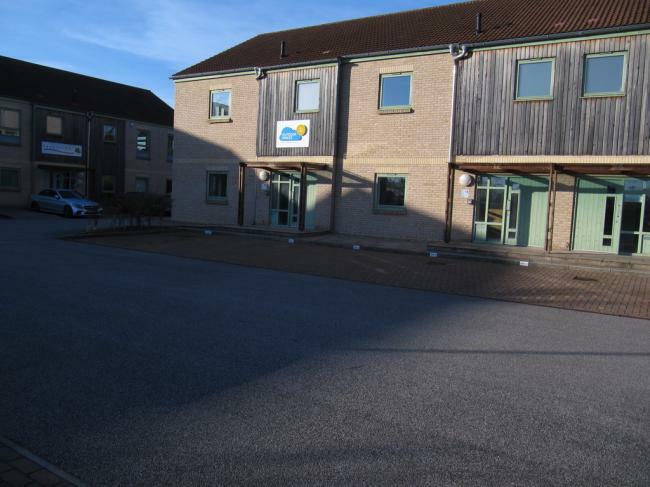 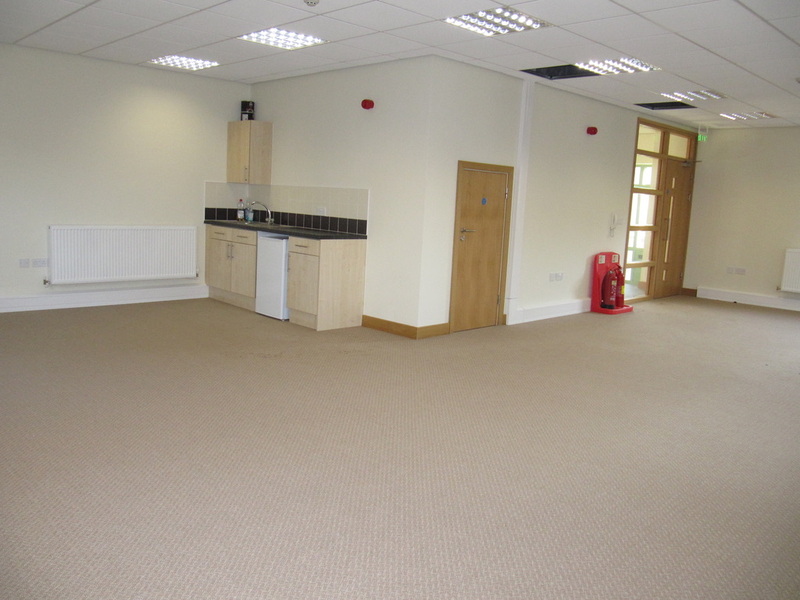 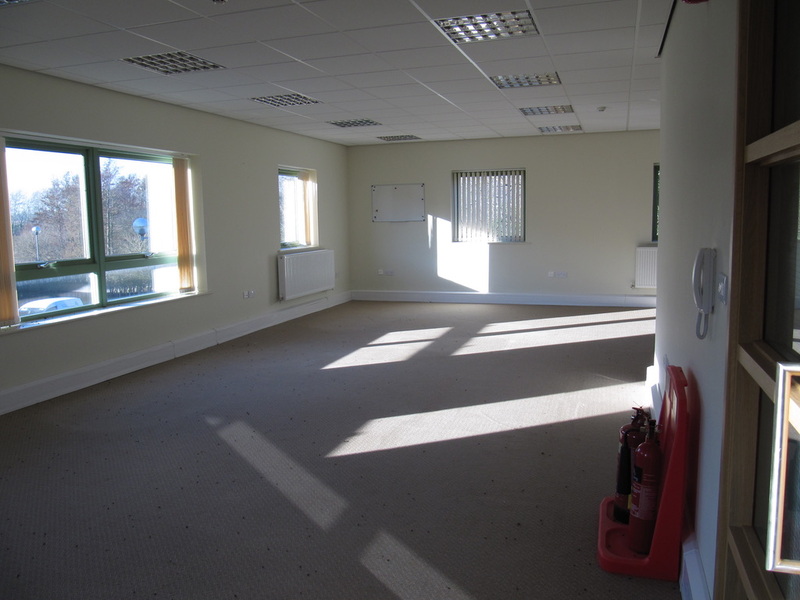 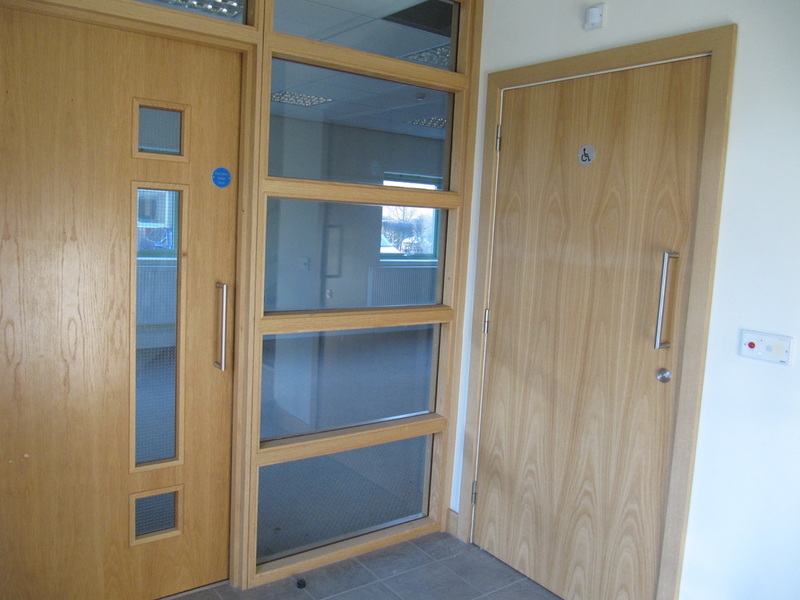 A modern two storey office situated on an attractive Business Park south of York. 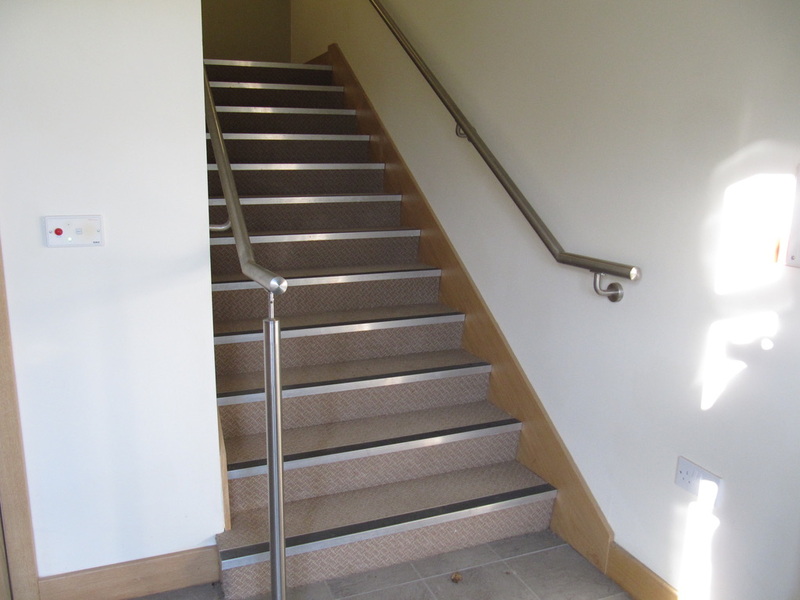 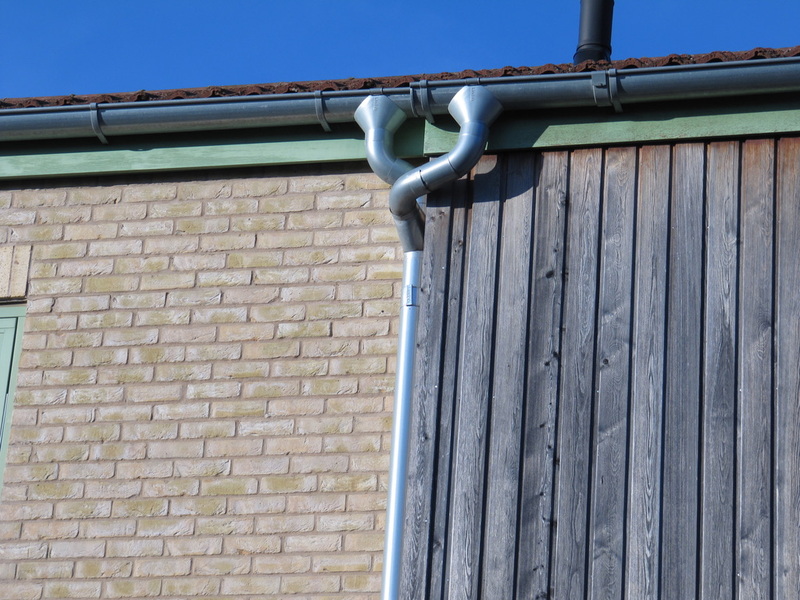 The building has been designed so that each floor can be occupied independently. 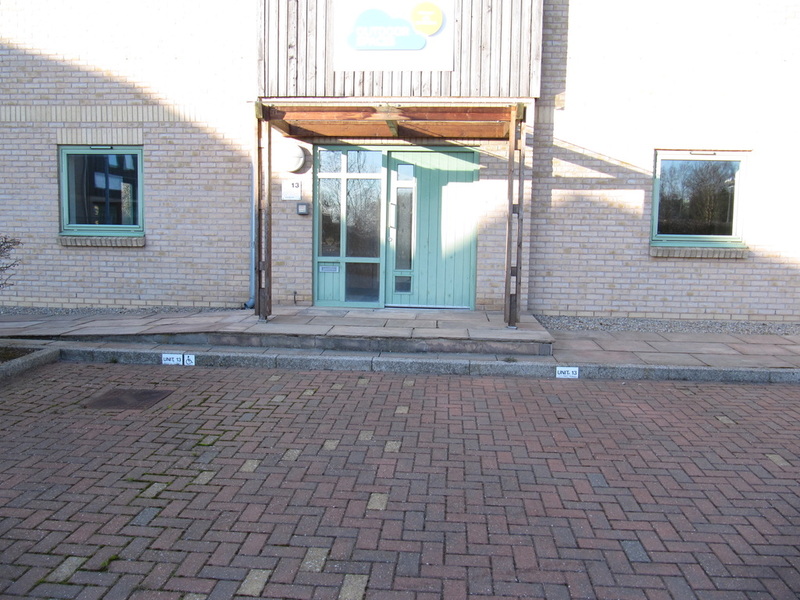 This offers an opportunity to acquire a freehold property either for owner occupation or investment.